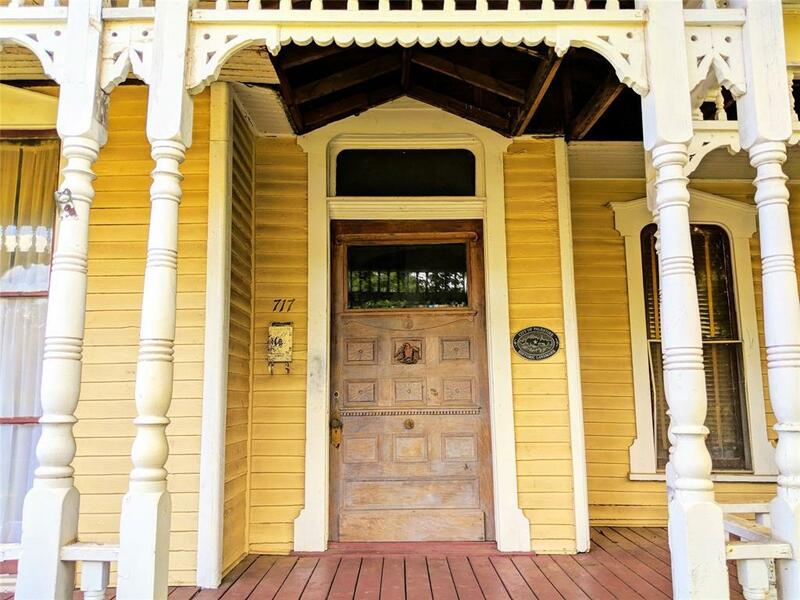 Beautiful yellow Victorian home built in 1890. In need of repairs and priced to sell to investor or anyone ready for a fixer upper. 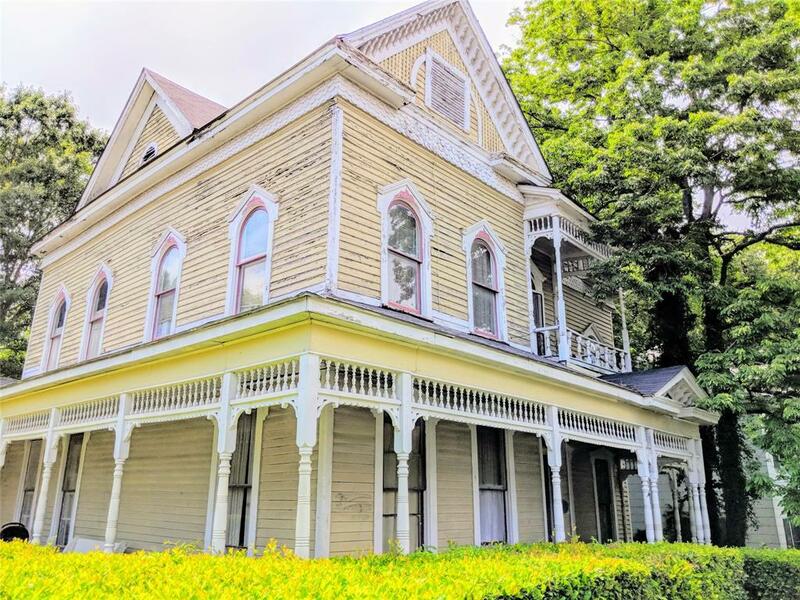 Home boasts 8 bedrooms and 3 bathrooms. Only two bathrooms are working at this time. 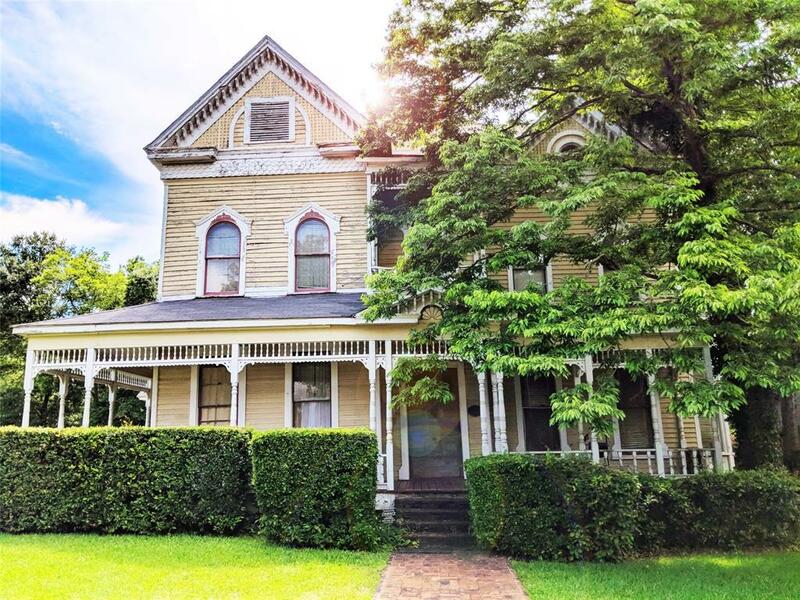 After a renovation, this home would make a great bed and breakfast as it's located on the historic S Sycamore street in Palestine, Texas. Home has three fireplaces, none of which are operational at this time. Large front, side and back yard with plenty of parking space in the back. Home has a second kitchen upstairs that could be converted into another bathroom. Large wrap around porch with two entrances and another entrance on a back porch. Exterior staircase leads to one of the second floor bedrooms from the back yard. Utility room is in the backyard connected to the house, but you may want to bring units inside main dwelling. Surrounding properties are historic and many in the process of renovation. 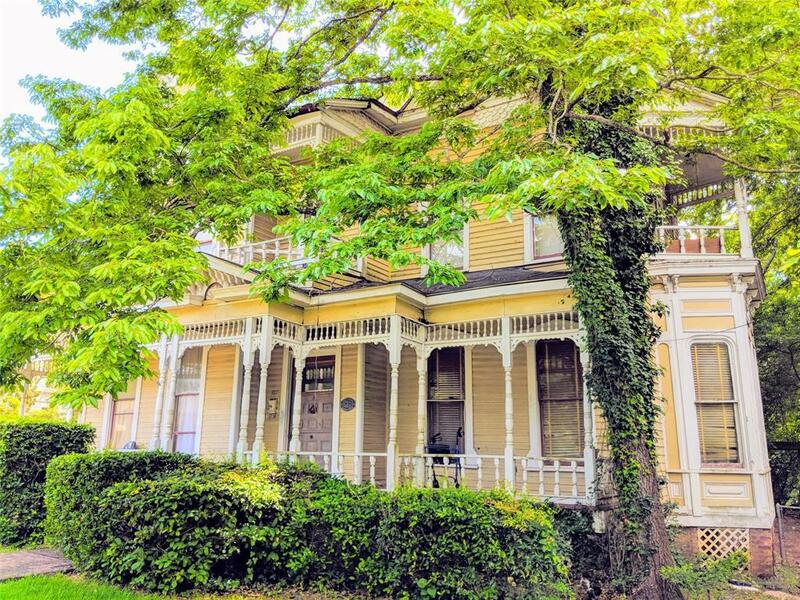 You'll be in good company if you decide to renovate this beauty.